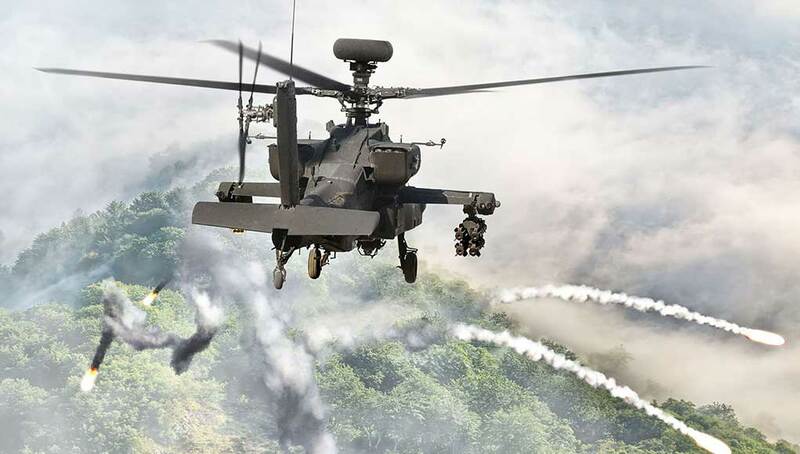 BAE Systems unveiled today a new countermeasures suite designed to protect helicopters and aircraft from current and future anti-aircraft threats. 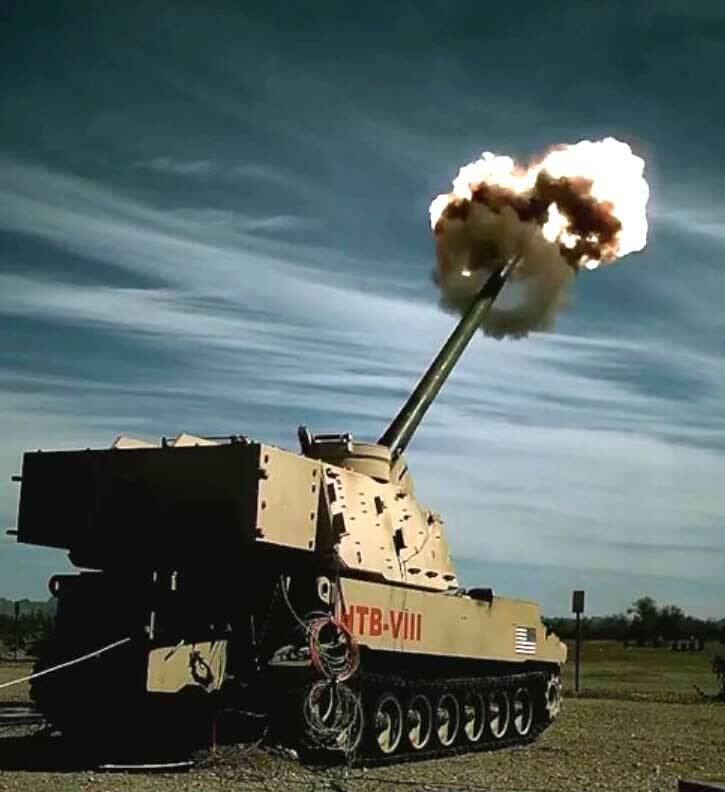 By better managing the deployment of traditional countermeasures such as flares, decoys, and hard-kill projectiles, ‘Smart D2’ acts as a layered defensive system protecting aircraft and aircrews from existing and emerging threats. Traditional threat warning and countermeasure systems are designed to identify and defeat known threats. 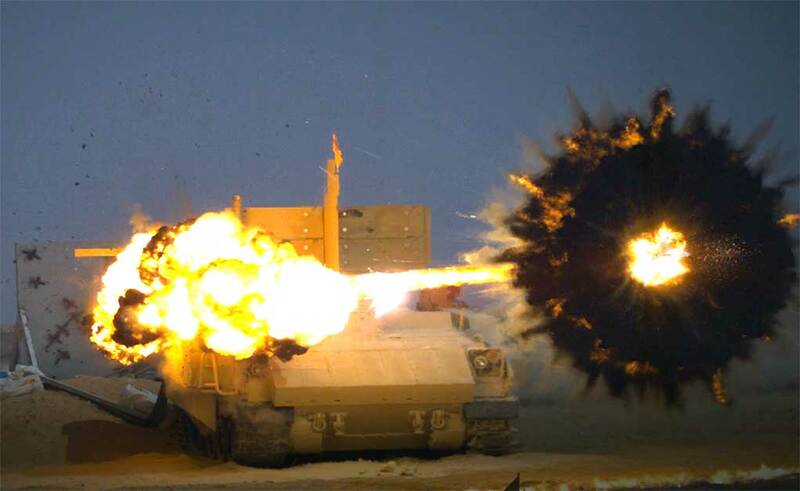 Infrared seeking missiles and RF guided threats are confused by flares, chaff and RF decoys dispensed by the protected platform, to distract the missile seeker and disrupt its ability to track the target. Legacy countermeasure systems lack the communications, inventory management, and customized response necessary to defeat evolving and future threats. Moreover, such systems often release countermeasures in preset sequences thus wasting scarce resources that may not be suitable to defeat specific threat behavior. The system builds on the proven ALE-47 Airborne Countermeasures Dispenser System, widely used by US services and foreign air forces. Smart D2 integrates with existing warning systems as well as future systems, including BAE’s two-color Advanced Warning System (2C-AWS). Other sensors include a passive missile warning sensor and a radar warning receiver. 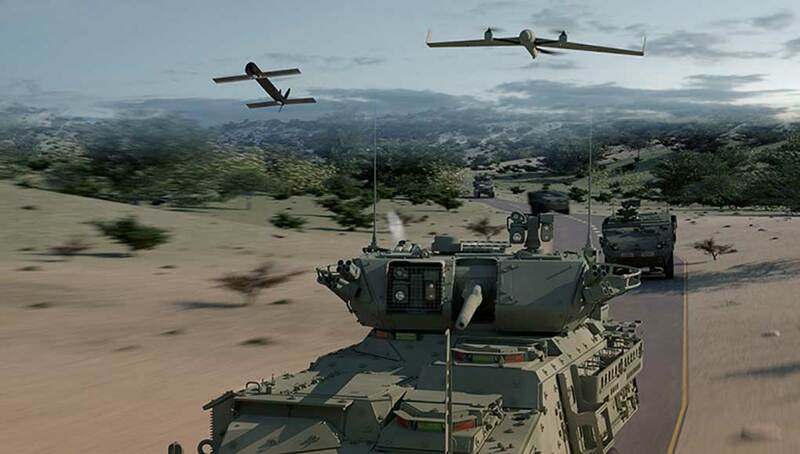 Additional sensors track and interrogate threats to enable rapid response. The system also addresses the cyber threat that put connected combat platforms at risk. 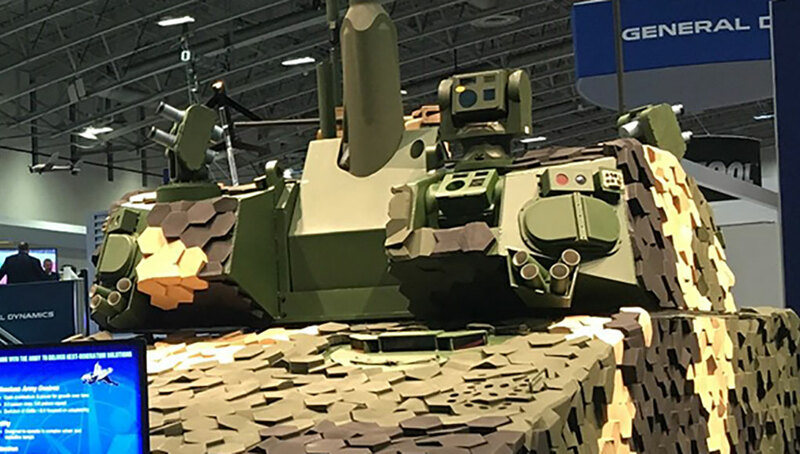 Apart from sensors and countermeasures the system also integrates a cyber receiver that monitors the platform’s databus to identify anomalies that could be caused by an adversary. Once detected, such activities are mitigated and neutralized. The modular countermeasures dispenser contains 29 cells storing different types of decoys. One cell type is designed to contain infrared flares in a single size. The other, optimized for RF decoys, firing flares, chaff, RF decoys and kinetic interceptors. Photo: Defense-Update. 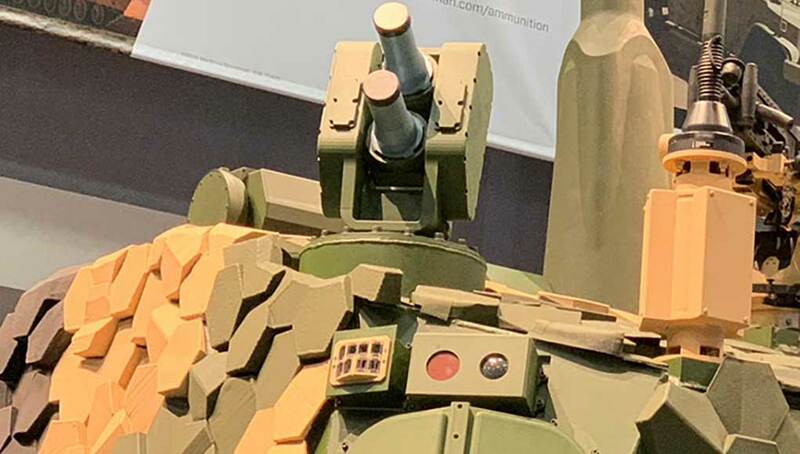 The system employs multiple dispensers containing a mix of standard and multi-shot and hard kill countermeasure cartridges, or chaff, RF decoys, and hard kill countermeasures. 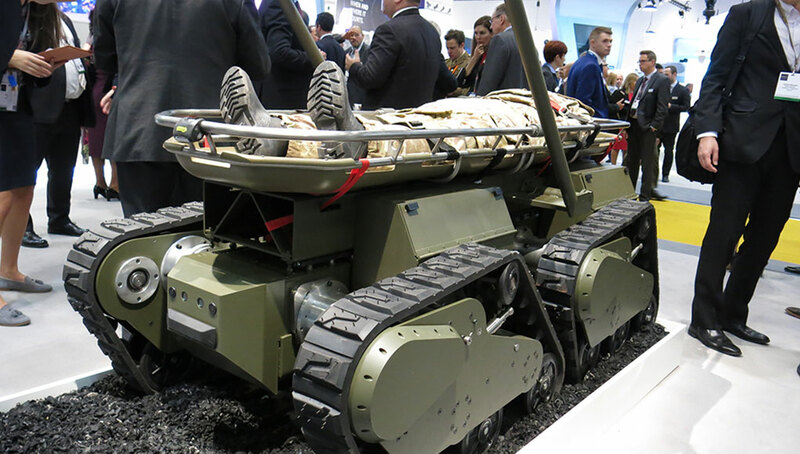 For known threats, Smart D2 tailors the most suitable countermeasure mix, while unidentified threats are engaged with the hard-kill interceptors that receive cueing from the system’s sensors. Combined, the different countermeasures provide the platform with a layered defense. The system continuously monitors the countermeasures’ inventory using two-way communication between the dispenser and aircraft using the ‘Smart Stores Communication Interface’ (SSCI), a NATO-standard that providing the crews critical inventory information and the ability to program expendables and active decoys in real time to improve survivability against advanced threats. 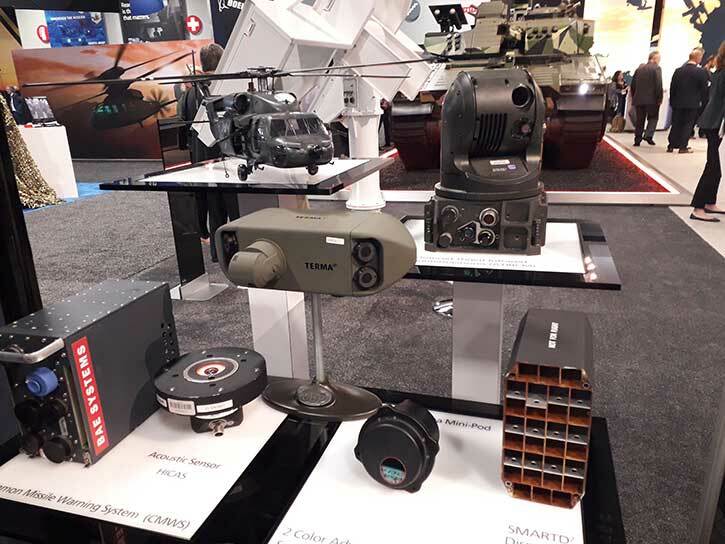 The system monitors the quantity, location, age, and carriage life of each expendable cartridge on the aircraft and can deploy a tailored mix of smart countermeasures to efficiently defeat specific and advanced threats. This automatic inventory management removes human error from the equation, ensuring there will never be expired expendables on the aircraft – empowering the pilot to confidently take on any mission.